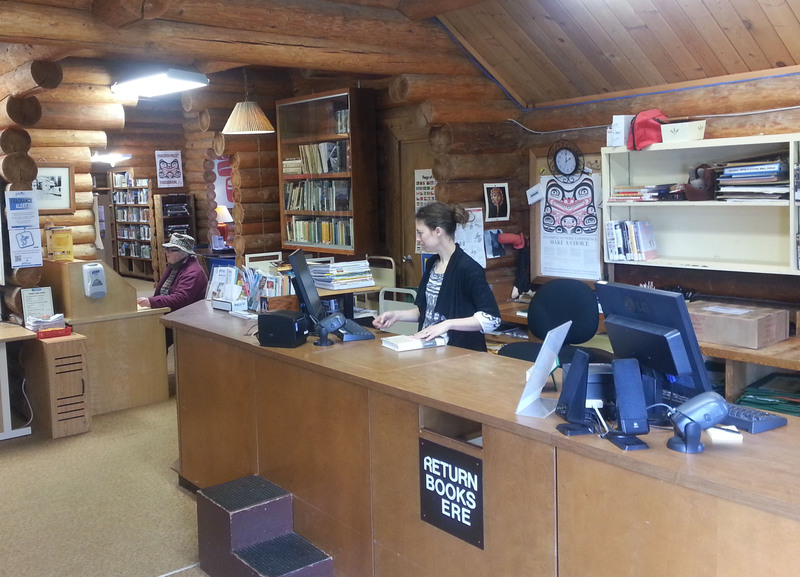 Masset's Municipal Library is part of the Vancouver Island Regional Library (VIRL) system with more than 30 branches streching from southern Vancouver Island along the North Coast to Haida Gwaii. 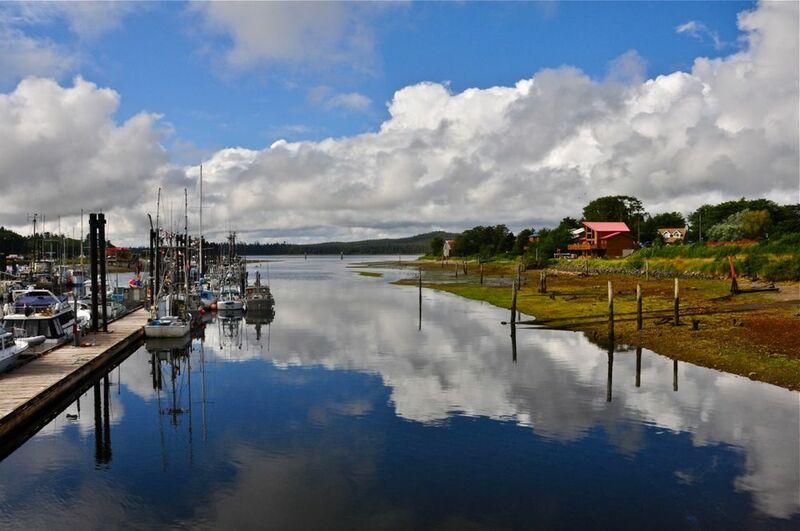 Masset is VIRL's northernmost branch. Masset's Municipal Library (Jesse Simpson Library) is located at 2123 Collison Ave. across the street from the Royal Canadian Legion Hall.